House of Wax is here folks! A once in a lifetime opportunity to see the original 'House of Wax' starring Vincent Price in Real 3D on Friday 27th March at 10.30pm at Lighthouse Cinema. Not the cheap disposable glasses 3D, but the Real Lithium Battery Glasses experience! House of Wax is a 1953 American 3-D horror film about a disfigured sculptor who repopulates his destroyed wax museum by murdering people and using their wax-coated corpses as displays. It stars Vincent Price and was directed by André de Toth. 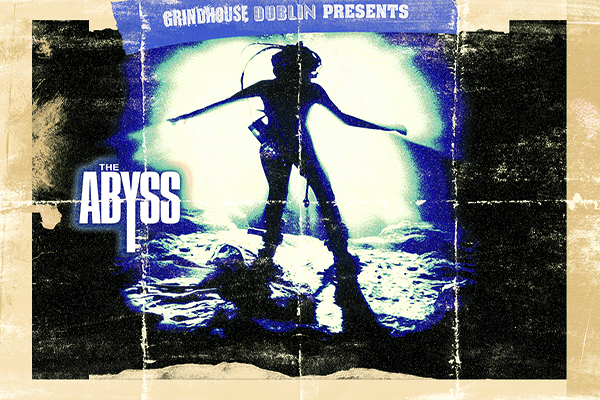 Grindhouse Dublin is proud to present this exclusive opportunity for you to see this classic horror film in 3-D, as it was meant to be seen! The feature will be preceded by a short pre-show which will include a short film and a selection of trailers from the trashy, lurid heyday of Grindhouse cinema (max 30 minutes)! House of Wax will be shown in all its 3D glory at Lighthouse Cinema, Smithfield on Friday 27th March at 10.30pm!